Here are the details of our annual service of healing and blessing at St Lukestide. Please feel free to download our poster for this event here. 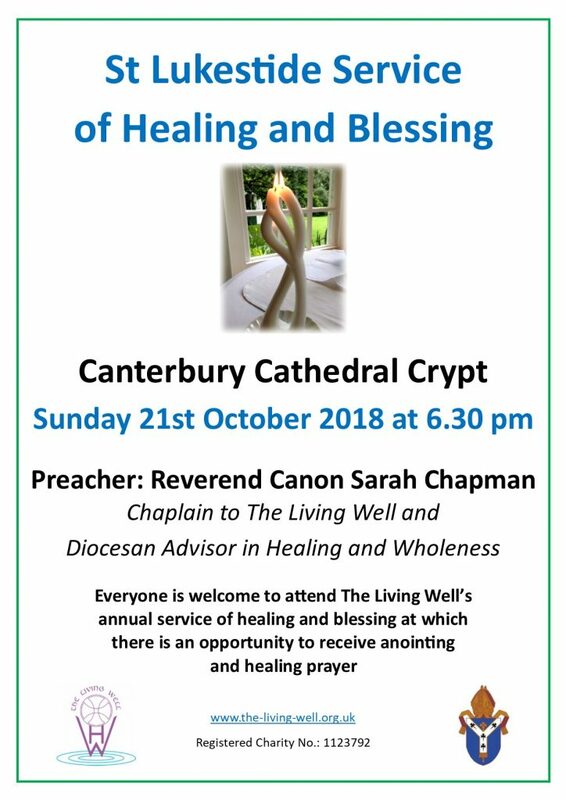 Everyone is welcome to attend our annual service of healing and blessing at which there is an opportunity to receive anointing and healing prayer.